As mentioned in my earlier blog, I LOVE August!! 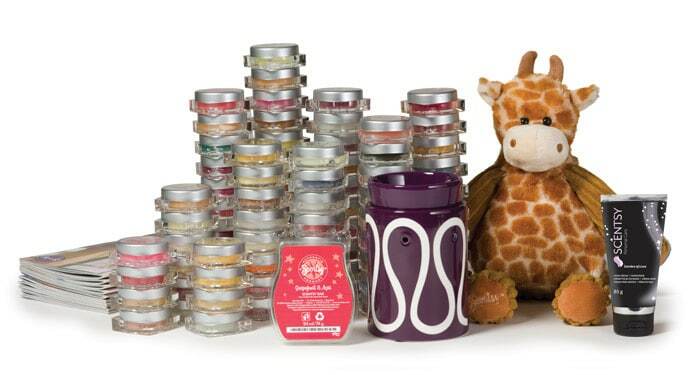 Not only is it a great time to buy Scentsy, but it is a great month to start to sell Scentsy as well! If you have thought about joining Scentsy, but just don’t feel ready to take the plunge, this really is a good month to go for it. 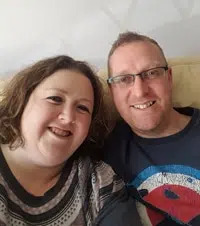 I know people hate to think of Christmas whilst we are still in the summer holidays, but I have been with Scentsy for nearly two years now, this will be my second Christmas with them and I know that the momentum for Christmas starts building as soon as the kids go back to school. If you are already have Scentsy in your home and have friends/family commenting on how lovely your home smells, then you are halfway there! Imagine building a business selling a product that you love. 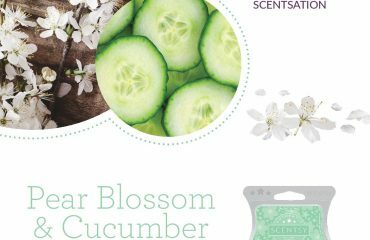 If you are brand new to Scentsy (as I was before I joined), then you may be thinking about how you would begin to sell a product that you don’t know. I joined Scentsy 6 months after it expanded to the UK. I sat down on the computer one Sunday morning and was looking for a work from home job. I came across a few “too good to be true” opportunities and all the usual catalogue delivery direct selling companies but nothing really grabbed my attention. My area is saturated with the usual well known companies and I just knew there was no space for another one. Then I came across the name “Scentsy” on a work from home forum. Something about that name captured my attention and I had a feeling it was going to play a big part in my life. I did a lot of “Googling” to reassure my husband that it wasn’t a get rich quick scheme, I then saw just how big it was in the USA, I just knew this was what I had been looking for. 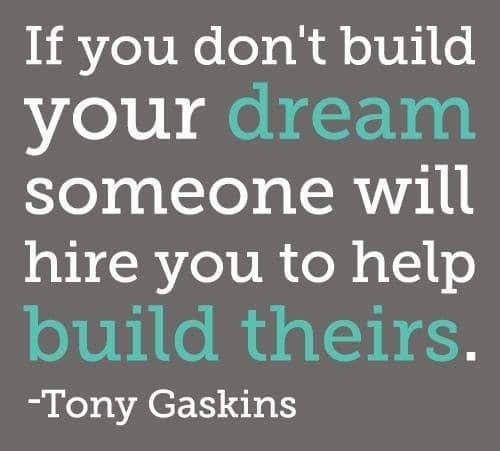 I was determined I was going to build a business from this for me and my family and I have never looked back. So if you are reading this blog and you are a stay at home mum, would you like something you could do to earn money that fits around your family commitments? If you work full-time, but want something to bring in a little extra cash, would you like to join a party planning company that holds no pressure in selling via parties or building a team? 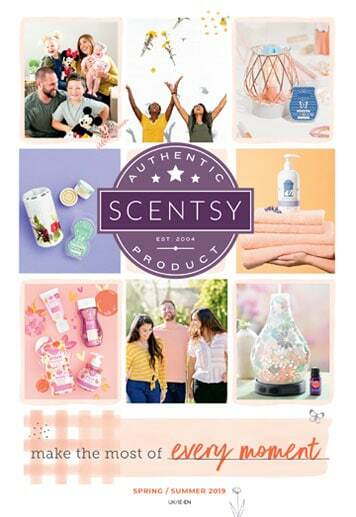 When you join Scentsy, you are starting a business for you that you run your own way. As you sponsor, I will discuss with you your goals and how you feel comfortable selling. We have team support pages on Facebook and Scentsy hold weekly conference calls for consultants, so you are never just left to it. So what is so great about joining Scentsy in August? Well August is the last month of our Spring/Summer 2013 catalogue as on the 1st September, our Autumn/Winter 2013 catalogue is launched. So we are in our transition month. This means in this month’s starter kit, not only will you receive the current catalogues and scented wax tester kit, you will also receive our new catalogues and wax testers which are launched on the 1 September – so much more kit for your money! If you would like more information about joining Scentsy, you are more than welcome to email me at becky@thecandleboutique.co.uk with any questions at all. 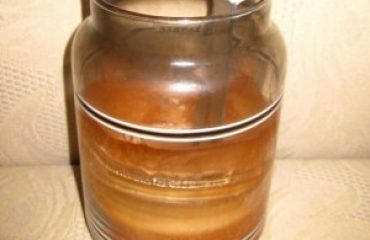 I am also more than happy to post to you a free, no obligation information pack, together with some samples of our wax.